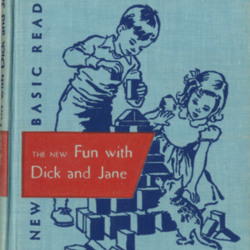 The children's literature text industry of the 1940s and 1950s, especially picturebooks for younger readers, tended to favour works that modelled versions of the innocence that became commonplace in Romantic period depictions of childhood. 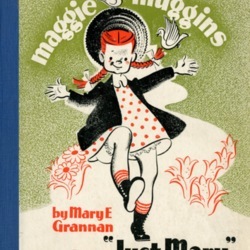 Many scholars of children's literature have asserted about mainstream children's publishing that it caters first and foremost not to the tastes and desires of children, but to book-buying adults who bring certain expectations to books for young readers. 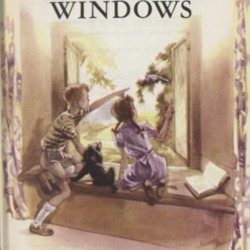 In general, then, the plots, characters, settings, language, and appearance of children's literature tends to reflect what adults feel children need or should experience in a book. Indeed, the reality of how children's books are made, circulated, and celebrated with awards like the Caldecott Medal has changed little from the period this exhibit considers. Children have almost no say in the books that are made for them, which are at every stage mediated by adults: authors, illustrators, acquisition editors, book reviewers, librarians, parent buyers, awards committees. It is these conditions of production that have led Perry Nodelman to describe children's literature as "an adult practice with intentions towards child readers." Award-winning picture books offer a fairly good index of what adult experts consider most suitable for child readers. 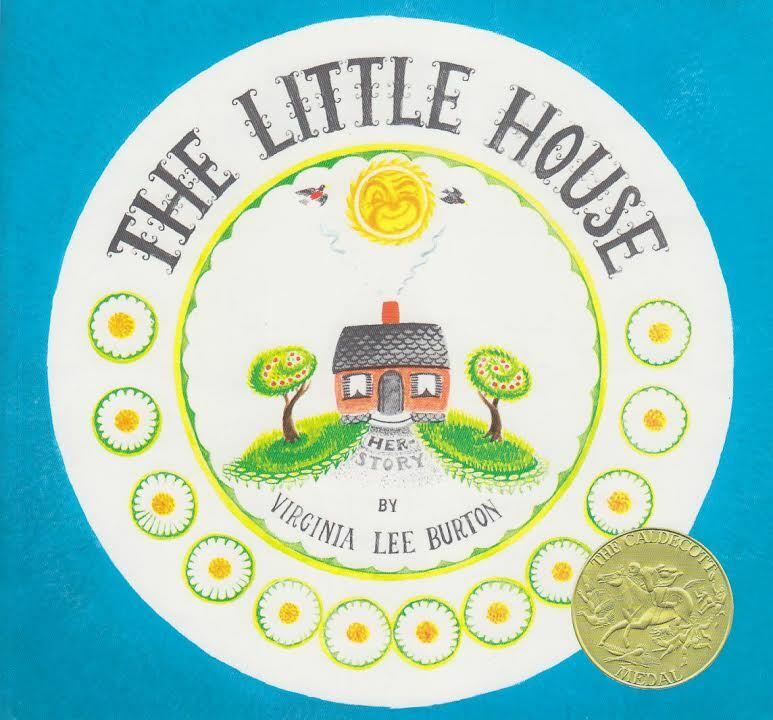 Virgina Lee Burton's The Little House was awarded the Caldecott Medal as the year's best picturebook in 1943, and the view of the world it presents to its young readers is revealing. It tells the story of a home lovingly built by a pioneer who announces ‘“This Little House shall never be sold for gold or silver and she will live to see our great-great-grandchildren’s great-great-grandchildren living in her”’ (1). Resistant to the changing world around it, and existing outside the avaricious real-estate market, the house represents the immutability of the values of a more innocent time, a time picture book authors and publishers were keen to present to children. 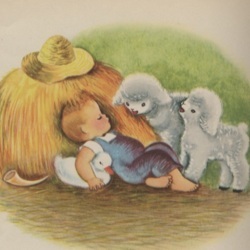 Even as the world modernizes and urbanizes around it, the little house (with which the child reader is invited to identify, as the descriptor "little" suggests) retains the innocence of its original state. ← 1. What is Innocence?